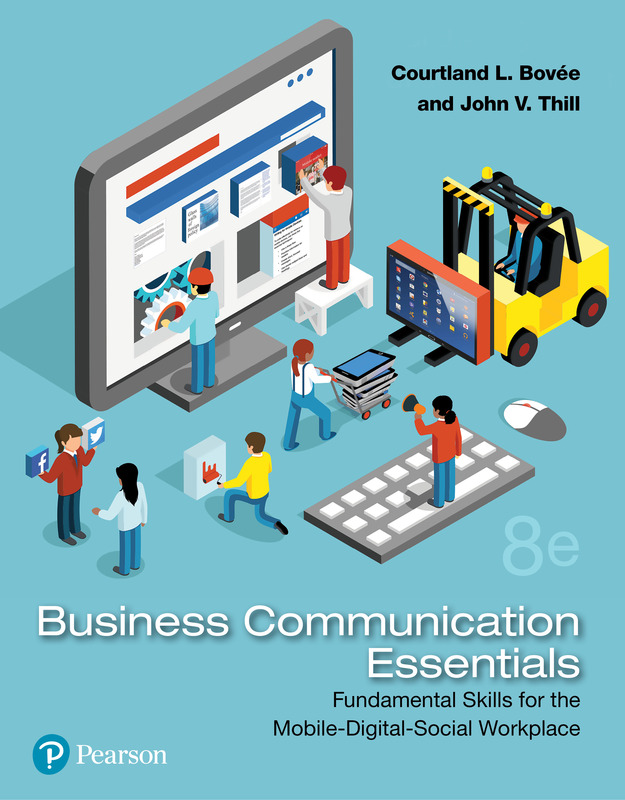 Business Communication Essentials, 8th Ed. "Despite its reputation as the underdog of the social media world, Pinterest outranks Twitter, Snapchat and Linkedin in popularity, according to this 2018 study. "Do you like curly fries? "Behavior plays a major role in new targeting options on LinkedIn. "Our team at Zarvana — a company that teaches research-backed time management practices — set out to see if there is a data-supported way to reduce the 2. "As a TV meteorologist, Emily Sutton has been on the receiving end of negative comments for a decade. "There are plenty of mistakes you can make in an important email to a boss, colleague, or potential professional contact. "The case for inbox infinity. "Perhaps you've seen text or image buttons on various websites inviting you to "subscribe via RSS. "In this article we’re going to walk you through every stage of launching your show, from planning to publishing. Can Artificial Intelligence Write Better Email Subject Lines Than Humans? "For certain types of email subject lines, the answer is . "If you pass one tiny piece of paper on the ground, without picking it up, you’re fired. "Getting on to every single social media platform (and there are a lot these days!) can distract and disengage your followers," writes Kara Perez (photo, left) in an article at Due. "Take this FEMA quiz to test your knowledge on social media’s role in emergency management. How Do You Feel about Sloppy Supplier Messages? Lynn Gaertner-Johnston asks the question. "You want to get more people to read your blog posts. As 2018 enters its last two months, take a look at this 2018 social media report to see how it's held up. Re: Are You Around This Morning? Lynn Gaertner-Johnston discusses the all too common habit of not changing the subject line in email threads. "The vast majority of evidence suggests that our smartphones are not uniformly harmful, and in some cases, they may be a force for good.